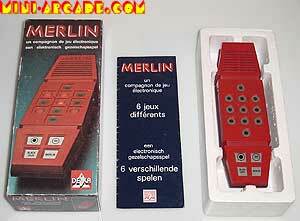 Comments: Merlin is one of the most popular 'classic' handheld games created. Millions were sold, it seems like between 1978-1980, every boy or girl either had it or at least played it. 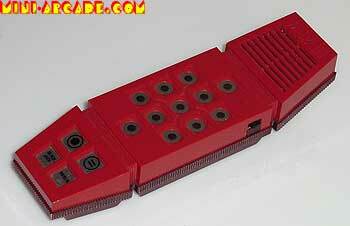 It plays 6 different games like 'simon' and 'blackjack'. I always loved the sounds so much!